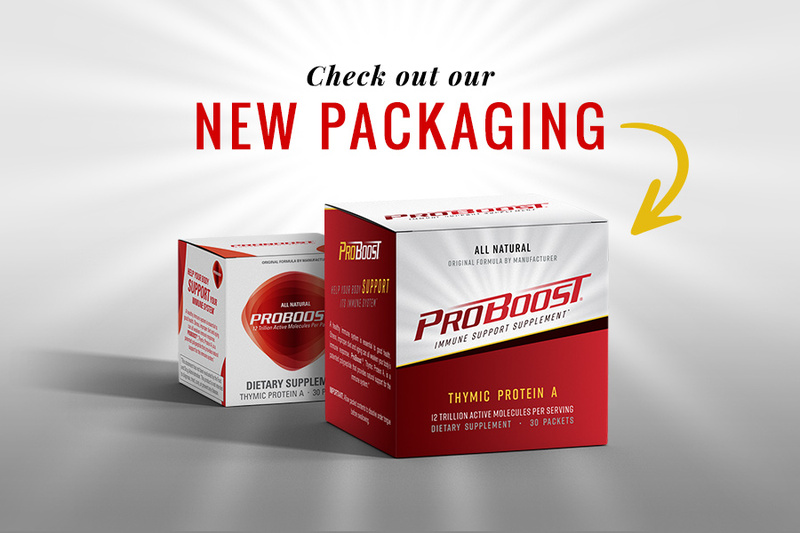 ProBoost’s active ingredient, Thymic Protein A, has shown in scientific studies to provide significant benefits in supporting and strengthening the immune system by increasing white blood cell counts, increasing T-cell (helper cell) levels, and inducing apoptosis (cell death) in aberrant cells. Below is a sample collection of research papers to demonstrate the effectiveness of Thymic Protein A to strengthen the immune system response in these areas. Improved immune activation markers in Chronic Fatigue and Immune Dysfunction Syndrome (CFIDS) patients treated with Thymic Protein A. Nutrition Science News by Ken Babal, C.N. The discovery of Thymic Protein A and its function was mainly accomplished by Dr. Terry Beardsley, an immunologist with a Ph.D. in Experimental Biology from Baylor College of Medicine, Texas. 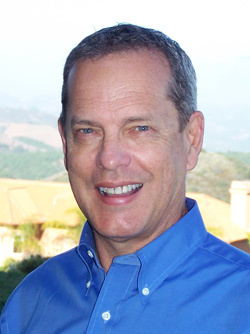 He has spent most of his career researching the thymus gland, and is considered one of the experts on this subject. He is the first person to isolate and purify an intact thymic protein and make it available for consumer use. Dr. Beardsley is committed to maintaining the high scientific standards which were established in the research and manufacture of this product over the past decade. Additional studies already in progress will expand the range of application of this scientifically proven product.